Our desire to serve children and families across the economic spectrum in our community. MECC has the highest rating (4-star) from Parent Aware. There are currently 29 students (31.2% of total enrollment) in our Early Childhood Center receiving tuition financial assistance. Year-to-date, July-December, tuition financial assistance amounted to a full 20% of billed tuition and child care cost. Interest in our program continues to grow, as evidenced by the 25 prospective families at our annual open house in January, after which another Creekside Commons family applied for admission. We’ve also seen an uptick in families requiring “aftercare” after our regular full-day programming. “Three years ago this congregation gave birth to the MECC and then of course, Margaret and the teachers shaped it from infancy. But three years ago we went through an arduous process of changing from our beloved 30 year old pre school to this early childhood center. Why? Why did we do it? 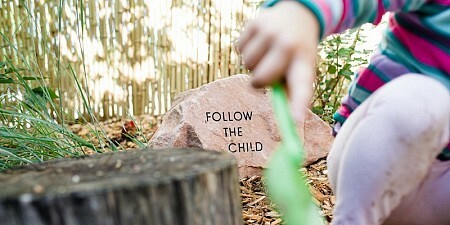 Certainly not to shape your children on ‘the Jesus way.’ That happens in those rooms on Sunday. We cherish the religious diversity of our city and of these children and their families. And not even because we had a passion for Montessori. 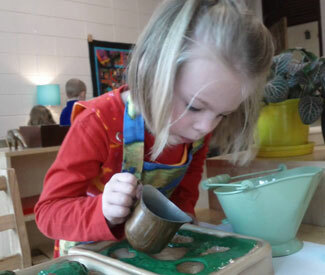 Though we’ve since learned how beautiful and simple and wise this methodology is and we are proud to partner with one of the best Montessori programs in the region. Not even, dare I say this, because we wanted to fill our space with children…even though words can not express how much they delight us, how they lift our spirits, the church staff, during the work week. And not even because we wanted to share our space with others who share our deep values, though it is thrilling knowing that that the culture of the childhood center is so very similar to the culture of this congregation—valuing peace and kindness, earth sustainability, racial and GLBTQ diversity. All of these are very, very happy outcomes. 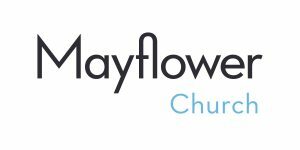 But the reason we created the Mayflower Early Childhood Center–our foundational mission was and is to provide high quality full time care for all children but especially low-income children whose parents have fewer options.